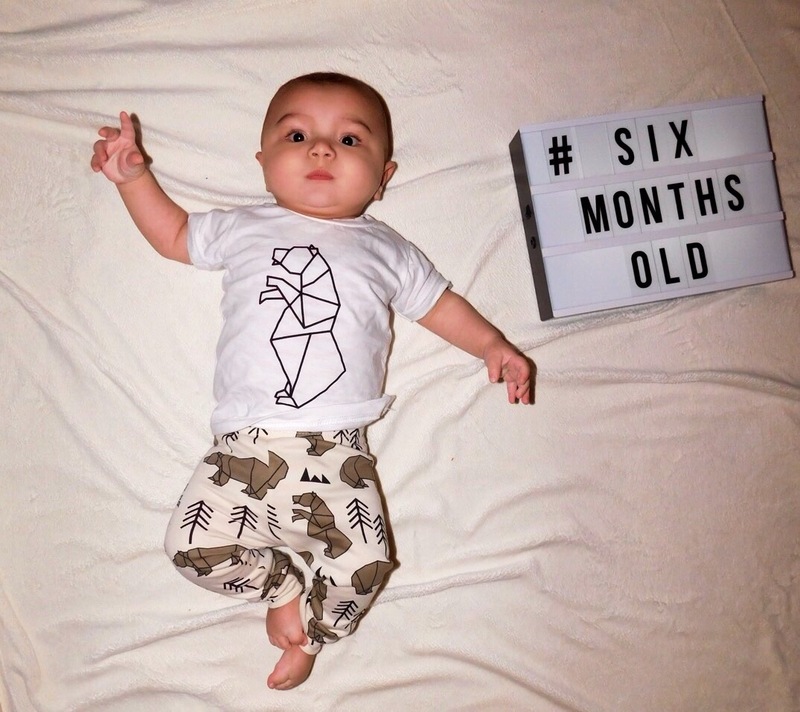 My smallest gorgeous boy is 6 months old today! How can that be?! He’s halfway to being a year old and I can’t cope with how fast time is whizzing by. 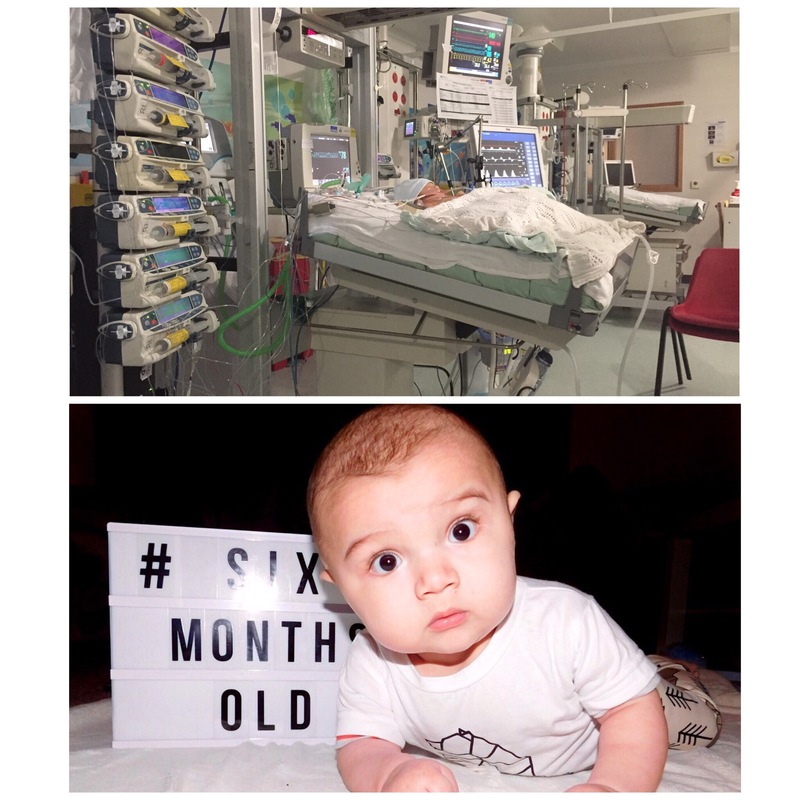 If you’ve read my any of blog before you might know that Zaki was born really poorly, he had a congenital heart defect called Transposition of the Great Arteries which I wrote about there. He very nearly didn’t make it, which makes every milestone that little bit sweeter. I’m just so grateful and blessed, he makes my heart burst with love and pride. He went through so much but he’s such a smiley, happy, contented baby. Six months ago and today. Forever grateful to the NHS. Wow. What an ordeal for you all. I can only imagine how scary all those tubes and machines must be, really makes me count my blessings. He’s such a gorgeous little dude! And looks super healthy – amazing little things aren’t they? !